Weiss Burkardt Kramer keeps clients in-the-know about laws impacting municipalities. 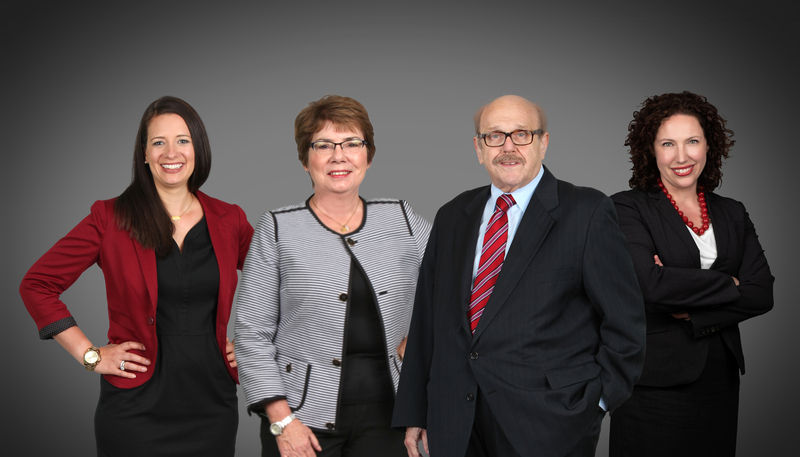 Local control is a hallmark of the Pennsylvania municipal landscape and our attorneys have served as Solicitors and Special Counsel for every form of local government from Allegheny County to the smallest borough. No matter the size, all municipal governments face complex issues with land use, zoning, employment, labor relations, civil rights, competitive bidding, contracting, pensions, public works, and taxation. We have assisted municipal entities with permit extensions, pension regulations, Act 32 earned income tax consolidation, the Right-to-Know Law, the Sunshine Act, the Ethics Act, and other laws that govern the conduct of public bodies. Our depth of experience in location taxation matters makes us uniquely qualified to serve as Special Counsel to a number of Pennsylvania counties needing to litigate large and complex tax assessment appeals, including for power plants, casinos and multipurpose properties. We have helped to establish tax increment financing districts, LERTA districts and are a part of the first Transportation Revitalization Improvement District (TRID) in Western Pennsylvania. We advise clients on taxes such as earned income tax, local services taxes, and business privilege taxes. Our experience advising local governments has enabled us to also assist private clients in their efforts to maneuver through the web of municipal procedures. We represent clients in zoning matters such as variances, special exceptions, and conditional uses. Weiss Burkardt Kramer also represents public entities including school districts, counties, authorities, and municipalities. The firm’s founding partner Ira Weiss served as Deputy County Solicitor for Allegheny County for ten years and then as County Solicitor from 1992 until 1995, while maintaining a private practice. Copyright © 2019 WBK. All rights reserved.